‘Tis the season of jolly and goodwill, and New Look Bingo made sure bingo fans feel on this special day. 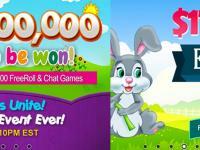 The site is adorned with lashings of fun and rewarding promotions. If you are on a look out to make the most out of your bingo buck, New Look Bingo’s cracker will definitely make you go weak at your knees. So here’s what you can look forward to this Crimbo. 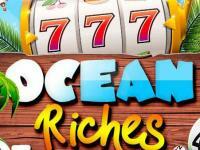 Every Monday loyal players get a chance to win £100 BBs or £10 cash. 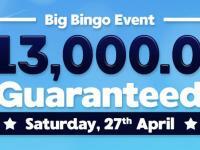 Tuesdays are grandiose triumph as top most wagerers of bingo and slot games are rewarded with 100 BBs. On Wednesdays, first depositors of the day get equal bonus in form of tickets or free bets. The only stipulation being, the deposit should be £10 or more. 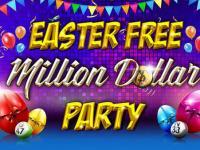 On Thursdays, bingo rooms are tinselled with free bingo cards. Simply make a deposit and partake in the Xmas game announced by the Chat Hosts during the buy-card time. The FULLHOUSE winner gets free bingo cards worth £10. Fridays, Saturdays and Sundays no less rewarding. 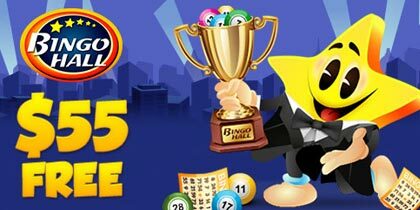 Players can look forward to cashbacks, FREE bingo tickets and BBs. You think that’s all? Nope. 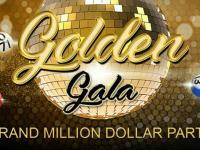 To pile on the fun, there are £210 cash prize to the top player playing the most bingo games, instant cards, and wager the most on progressive slots. Also there is a Newbies Bonus Feast, Christmas Bonanza with up to 100% bonus, £10 Amazon Voucher for Referring a Friend, 20% cashback, Happy Hours and so much more! Phew! And the best part of it all is that the promotion runs from 1st December right through until 31st December. So you can get involved in the fun any time of the day. Head over to New Look Bingo now! 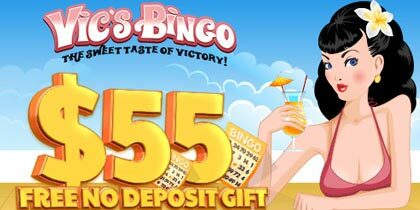 Simply register and scoop £15 No Deposit Bonus. What’s more? In near future if you wish to make a deposit, you can snap 900% Bonus on your first three deposits. Take advantage of it all now before time runs out!